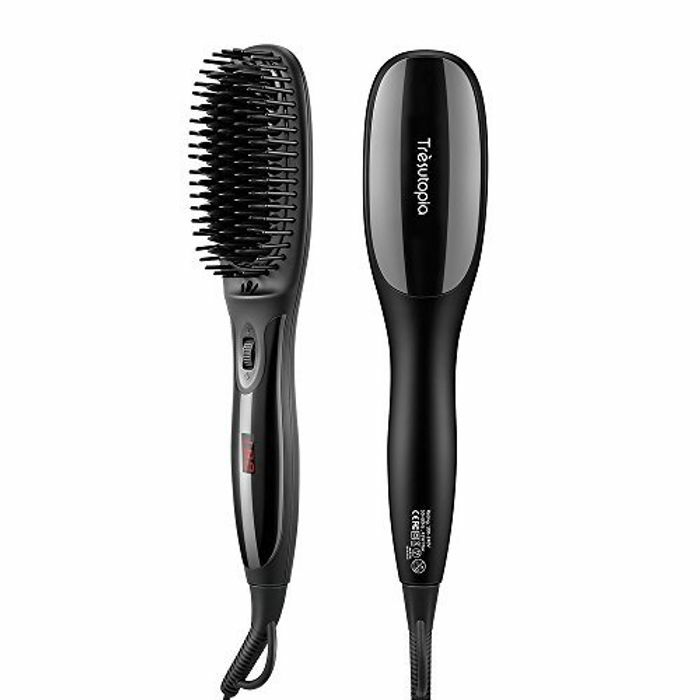 Hair Straightening Brush - Only £6.57! Got to have amazon prime for free delivery. It says that the code has expired! Great find! I bought one for a similar price after seeing on LD and I have to say they are very good even though not brands we know. Well worth the spend.